The National Christmas Tree Lighting is a beloved American tradition featuring live musical performances and the official lighting of the National Christmas Tree on the Ellipse in President’s Park. The celebration dates back to President Calvin Coolidge in 1923. Today the lighting ceremony is co-presented with the National Park Foundation and the National Park Service and inspires visitors and viewers to #FindYourPark / #EncuentraTuParque during the holiday season. The National Christmas Tree is a living Colorado blue spruce from Virginia, which can be seen year-round in President’s Park. Fifty-six smaller trees surrounding the National Christmas Tree will feature one-of-a-kind ornaments, representing every U.S. state, territory, and the District of Columbia. Hailing from Dallas, Texas, singer/songwriter Abby Anderson moved to Nashville at 17 years old to chase her dream of a career in music. Nearing 13 million collective streams, Anderson caught the attention of fans nationwide with her debut single, “Make Him Wait,” and the broken heart cure-all, “Dance Away My Broken Heart” from her EP, I’m Good, released September 7th on Black River Entertainment. After spending her fall on The Long Way Tour with Brett Eldredge and Devin Dawson, Anderson is set to make her debut performance at Stagecoach and Country Thunder this spring. Honing in on her live show, Anderson has had the privilege to open for some of the country’s brightest stars including Kelsea Ballerini, Billy Currington, Russell Dickerson, Walker Hayes, Chase Rice, and more. For more information and tour dates, on Abby Anderson please visit AbbyAndersonmusic.com. The Sisters just celebrated their 20th anniversary. They have grown to over 130 Sisters. At an average age of 28, they teach in preschool through college in missions all over the United States and also serve as librarians at the North America Seminary in Rome. Their Motherhouse is located in Ann Arbor, Michigan. 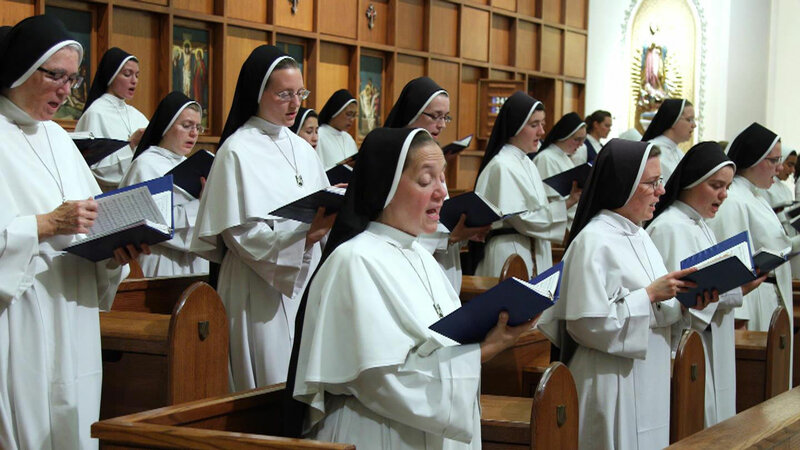 They have released three Billboard and Amazon #1 classical chart-topping recordings, including the recent cozy holiday hit classic entitled Jesu Joy of Man’s Desiring: Christmas with The Dominican Sisters of Mary. The Sisters are also recognizable for their multiple appearances on “The Oprah Winfrey Show,” as well as on NBC’s "Today Show," The Associated Press, NBC News Nightly, NPR, "Good Morning America," Telegraph UK, "Fox & Friends," and CBS's "This Morning." Their Christmas album, Jesu Joy of Man’s Desiring: Christmas with The Dominican Sisters of Mary, features beautiful choir of angels’ a cappella arrangements as well as small chamber orchestra accompaniment tracks consisting of the Sisters themselves playing various instruments. The Sisters are internationally released with De Montfort Music through Sony Music Entertainment. Gabby Barrett is a singer-songwriter from Pittsburgh, Pennslyvania, who placed 3rd on Season 1 of ABC’s reboot of American Idol. At only 18 years old, her musical resume is that of a seasoned artist’s. From singing with a local gospel choir at only 9 years old, to performing in over 120 concerts in a year, Gabby continues to gain recognition, garnering millions of views on YouTube. She has won the Smokey Robinson Motown Award, voted on by Smokey Robinson himself, and the Jackie Evancho Award. She performed the National Anthem for the Pittsburgh Steelers, the Pittsburgh Pirated, and the Daytona 500. Gabby has opened for country acts such as Toby Keith, Keith Urban, and Cole Swindell, and although her love is country music, she has the vocal ability to handle any genre. She was invited to do a couple of songs with Luke Bryan on his tour stop this year in Pittsburgh. Now that her tour with the American Idol Top 7 is complete, she will be going back on the road to open for Chris Lane and to perform several of her own shows. Giving back is something that is near and dear to Gabby’s heart. 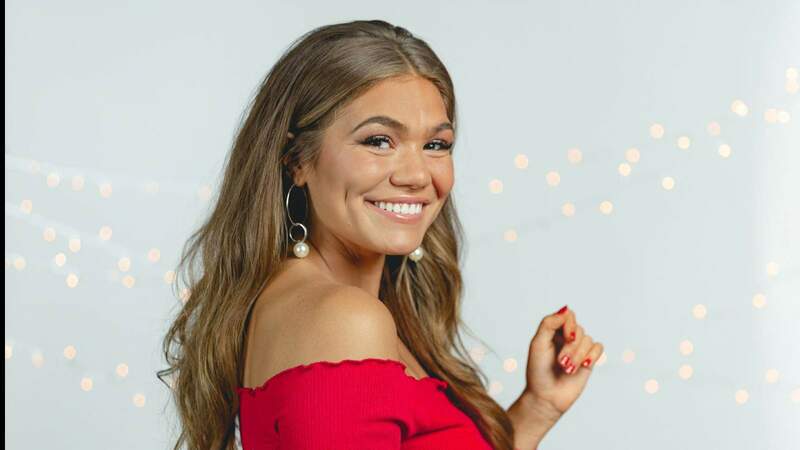 She has performed for Children’s Hospital, Ronald McDonald House, St. Jude, Wounded Warriors Project, and Camp Star, an amputee summer camp for youth. She opened for Cole Swindell again this October as part of a fundraiser for the Brighter Days Foundation, which works to end hunger in Ohio. She was signed with Red Light Management and William Morris Endeavor out of Nashville. 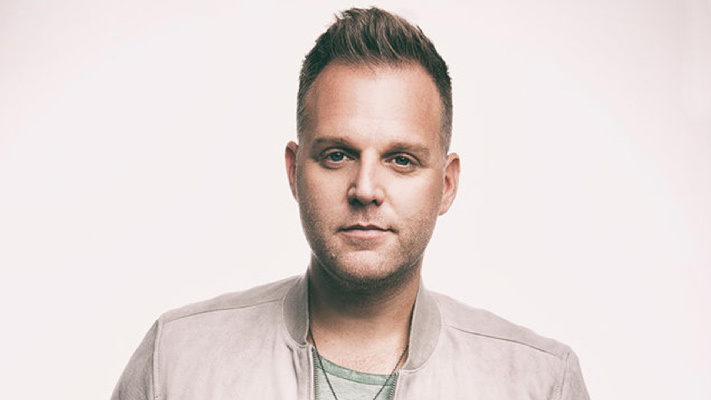 Matthew West is a four-time GRAMMY nominee, multiple-ASCAP Christian Music Songwriter/Artist of the Year winner, Billboard Music Award winner, and American Music Award and Dove Award recipient. West also received a Primetime Emmy Award nomination for Original Music & Lyrics for “The Heart of Christmas” from the film of the same name. 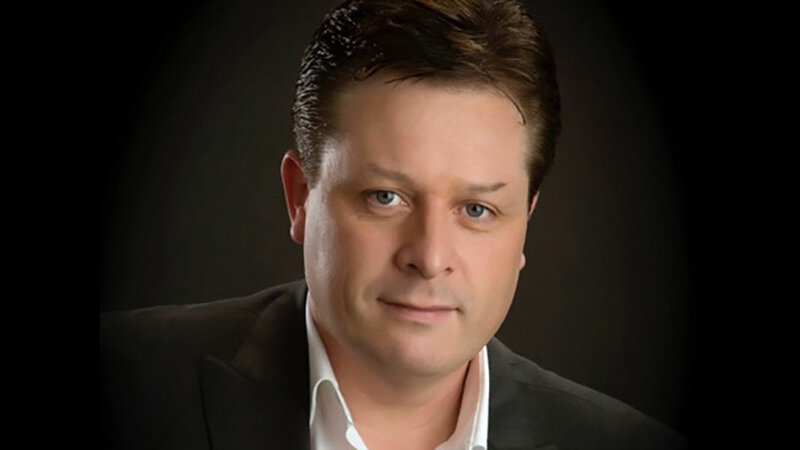 With over 130 songwriting credits to his name across genres, West has sold more than 1.6 million albums. His latest, All In, contains his most recent chart-topping single, “Broken Things,” adding to his list of No. 1 hits that includes West’s record-setting “Hello My Name Is,” which held the No. 1 spot at radio for 17 weeks straight. 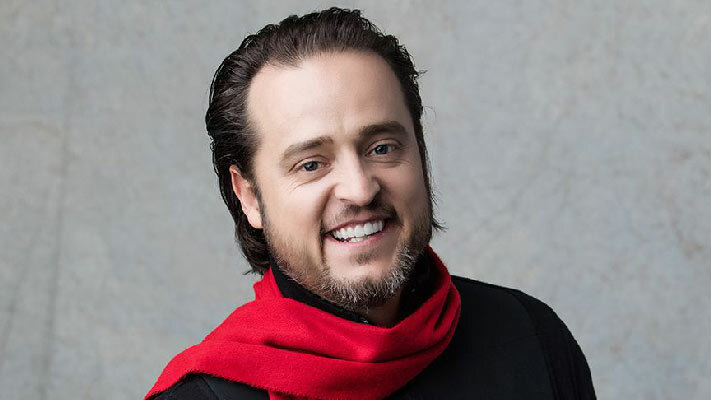 Adding to his list of accolades, West has authored five books, and with his father, founded popwe, a non-profit ministry helping others to craft, share, and live a more meaningful life. LOCASH creates a sound that fuses modern country and classic heartland rock with an edgy vocal blend. 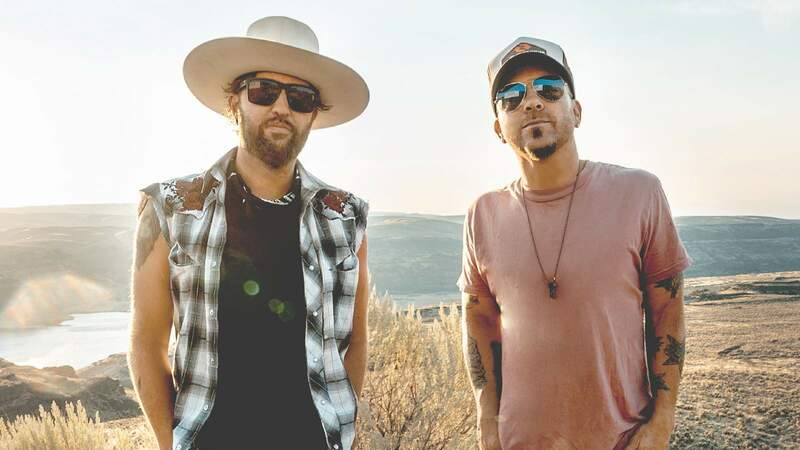 Wheelhouse Records’ LOCASH is made up of singer-songwriters Chris Lucas and Preston Brust, who are natives of Baltimore, Maryland, and Indianapolis, Indiana, respectively. 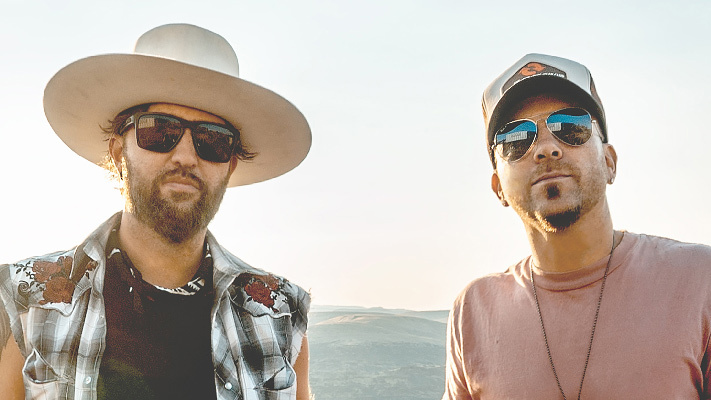 With two albums and 8 charting singles to their credit, LOCASH broke out in 2015 with their gracious gold-certified hit, “I Love This Life,” followed by the flirtatious gold-certified #1 smash that brought them to the top of the country radio airplay charts, “I Know Somebody,” and 2017’s fun-loving romantic anthem “Ring on Every Finger.” All three singles were part of their album, The Fighters, which was released in the summer of 2016 to Top 15 success. In 2017, they earned their first round of awards show recognition with nominations at the ACM Awards for New Vocal Duo or Group of the Year, the CMT Music Awards for Duo Video of the Year (“I Know Somebody”), and the CMA Awards for Vocal Duo of the Year. Their latest single, “Feels Like A Party,” is the pair’s first release with their new label, BBR Music Group/BMG. Paul Cardall has a massive worldwide audience and is known for his expansive musical performances that encompass multiple genres, including classical crossover, contemporary Christian, and new age. Cardall has earned four No. 1 albums on the Billboard charts, amassed more than two billion lifetime digital streams and continuously earns over 25 million streams monthly. Cardall’s latest project is his stunning new collection, Christmas, his first Christmas album in 13 years. Christmas includes ten of Cardall’s instrumental interpretations of such timeless classics as “Hark The Herald Angels Sing,” “Joy to the World” and “Away in a Manger.” Anchoring the project is Grammy winner CeCe Winans’ extraordinary version of “O Holy Night.” In addition to Winans, Cardall invited two other vocalists to make appearances. Award-winning singer/songwriter Audrey Assad offers an ethereal interpretation of “In the Bleak Midwinter,” and Australian Broadway star Patrice Tipoki soars on Cardall’s original “Son Of God.” Cardall is based in Nashville, TN. 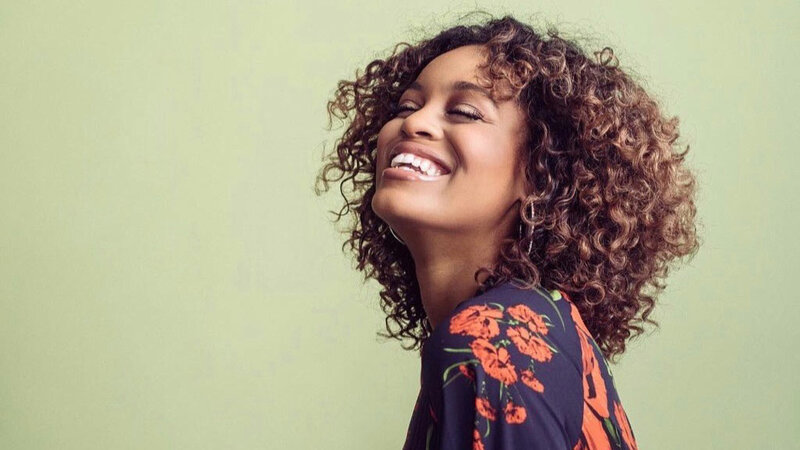 Recording artist Spensha Baker is breaking barriers in country music, with a genre-defying sound infused with gospel roots. In Season 14 of The Voice on Team Blake, she was the first African-American country singer to make it to the Top 4. Her songs from the show consistently landed in the top 10 on iTunes, with her rendition of original song, Old Soul, hitting #1 on the country Charts and #3 on overall charts. 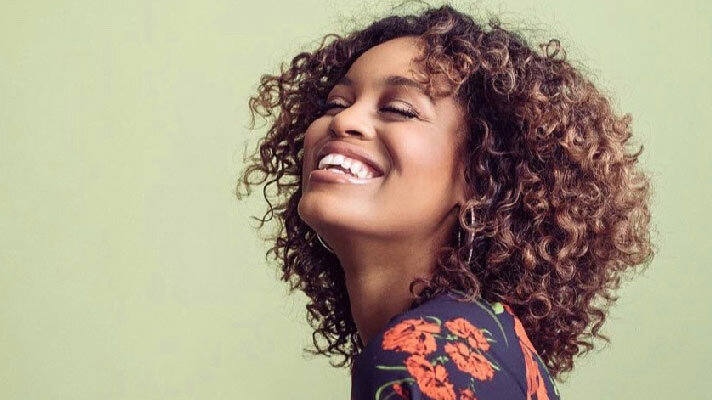 A performer since the age of six, Spensha got her start in gospel music, making appearances on Christian Artist Talent Search and Star Search, before signing with Geffen Records to release her debut album, “Outloud!,” at the age of 15. With both of her parents being prior military veterans, Spensha spent most of her childhood moving constantly to different military bases developing a strong and committed love for God and country. Thompson Square is an internationally renowned country duo created by the husband-and-wife team Keifer and Shawna Thompson. Since breaking out with the double platinum smash “Are You Gonna Kiss Me Or Not,” the duo has gone on to score two top 5 albums and #1 romantic hits in the U.S. and Australia. They have also racked up multiple GRAMMY nominations and 3 ACM/CMA Awards trophies as Vocal Duo of the Year. They have earned 5 Top 20 hits, with streaming numbers surpassing 600 million and a social media following of nearly 2 million. 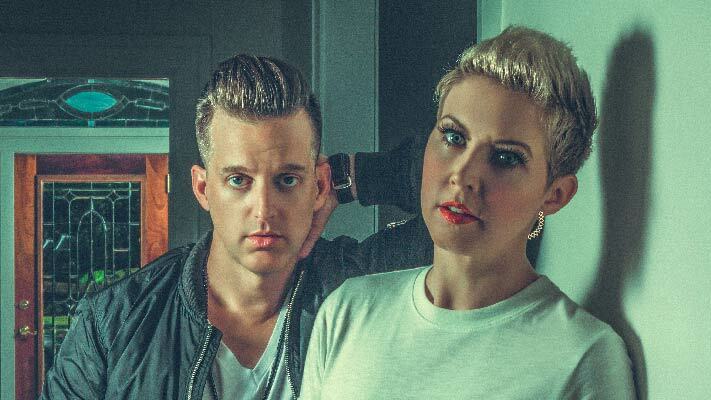 Thompson Square has been featured on TODAY, Fox & Friends, The Tonight Show, Jimmy Kimmel Live!, Conan, and CBS This Morning, and have also earned critical praise from Rolling Stone, People, Glamour, Elle, USA Today, and more. 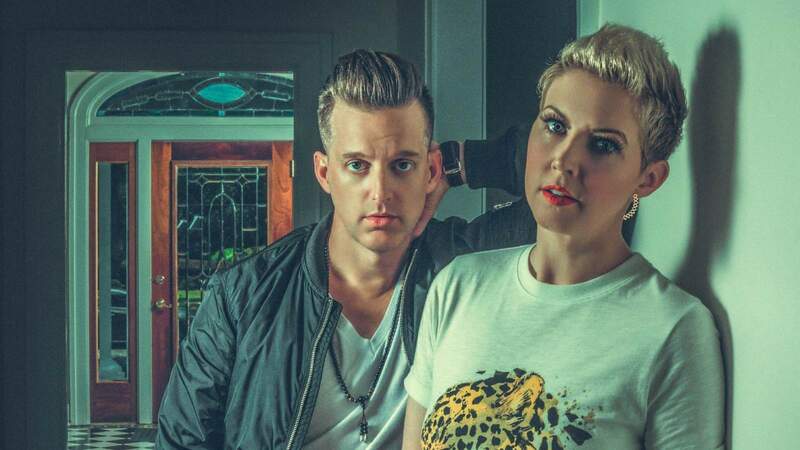 After welcoming the birth of their first child in 2016, Thompson Square has released their third studio album, Masterpiece, which was produced by the duo with Grammy winner Nathan Chapman (Taylor Swift), perennial hit maker Dann Huff (Keith Urban), and Ilya Toshinskiy.